The two most famous teams in England will battle at a sold-out Emirates on Saturday. Arsenal versus Manchester United is always a fixture that most neutrals look forward to in the calendar. This rivalry has been made even juicier in recent seasons by the addition of the Arsène vs José element. It is also a must-win game for both teams considering their respective title challenges. Arsenal has won their last 12 games at the Emirates, their best streak since moving stadiums. José Mourinho hasn’t won away against a top 6 side in his previous 11 matches. We don’t know who will win, but we know that the game will be a tight affair. Here are the ideal starting XIs for both teams. 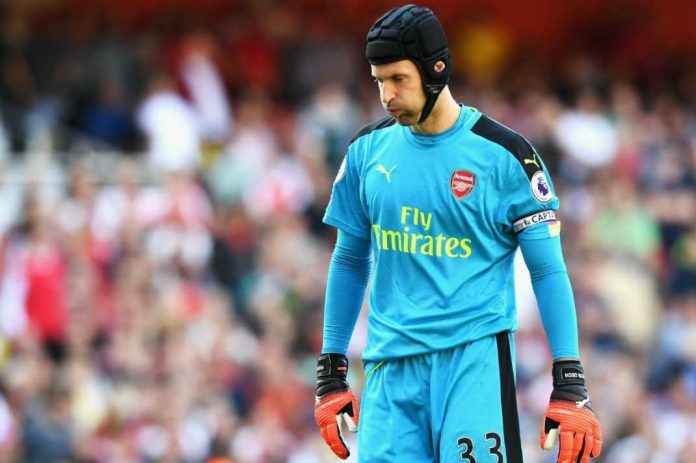 Petr Cech is undoubtedly Arsenal’s no.1 and his performances this season have only strengthened that opinion. Against Manchester United, his commanding leadership from the back will certainly be needed.